Federal American Eagle has earned a great reputation for quality and performance over the years. 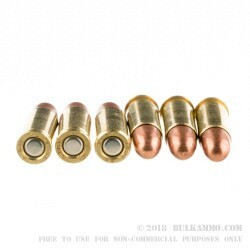 This 25 auto load features their reliable and accurate full metal jacket projectile. 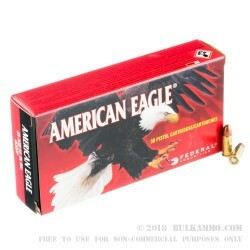 You won't be disappointed with the performance of this round during your day at the range or target shooting. 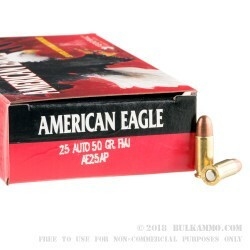 This ammunition is manufactured at Federal's Anoka, MN production facility just North of Minneapolis. 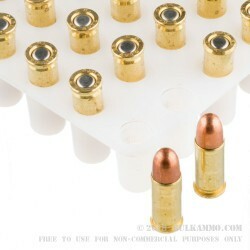 This ammunition is brass cased, boxer-primed, non-corrosive and reloadable.